Did you know that phone fundraising really works? 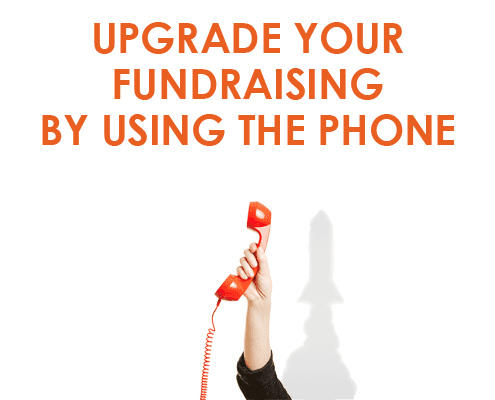 Using the phone WILL boost your fundraising! The phone is something many fundraisers avoid. “It’s intrusive,” people say. 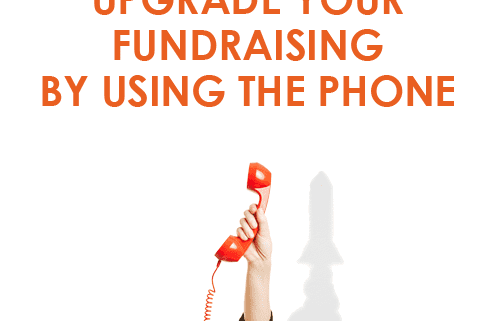 The phone is a hugely effective fundraising tool. It’s just so very personal! It’s just you — talking to another person on the telephone. You can share how YOU feel about your cause. 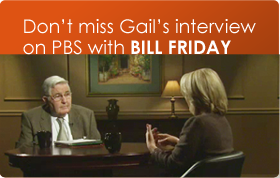 You can hear your donor’s personal story. 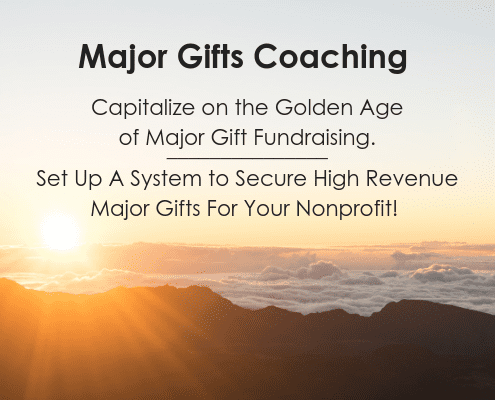 You can update your donors on what’s going on. And you can ask them what they thought about your recent event, or newsletter or whatever. Simon was a huge hit at the AFP Conference in San Fran this spring. 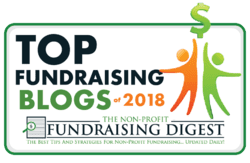 I first heard him at the International Fundraising Conference in Amsterdam in 2014, and I immediately had to write up his ideas in this blog post. It can be scary to pick up the phone to call a donor or a potential donor! You might be thinking of that annoying cold call you received last week. Or the organization that keeps hounding you for more money. Or that guy who is so busy reading his script that he won’t listen to your objections! At least, not the telephone fundraising that I love. It’s not the telephone fundraising that raises more money and deepens relationships with supporters. People don’t like receiving bad fundraising phone calls. But people love receiving great fundraising phone calls! If the call is done right, then they are grateful to hear from you and you can’t get them off the phone! What makes a great phone call? Asking questions and listening to answers lets you learn about your supporters, but it also makes them feel more invested in your organization. It makes your donors feel like they have a say. Also, giving updates and sharing stories engages your supporters. Keep them short and snappy, and make it a conversation. Don’t lecture me with statistics, but give me some real emotional value. And most of all, you can make the donor feel special. Don’t make them feel like they’re one out of 100 people you called today. You just can’t thank people too much. Thank them for their involvement (whatever it is). I always say that a fundraising call is really a thank you call with an ask at the end. Regular phone communication is a surefire way to build relationships and increase your income. They’re cheap to make and easy to get started. 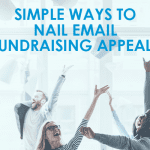 So whether you have 2 people or 200,000 people on your database, put phone calls in your fundraising toolbox. The revenue returns from phone fundraising calls can be incredible. All as a result of a quick, friendly call. I love working with organizations to help them get started making calls, or to add some life and personality to the calls they already make. And I love hearing happy donors agree to give more towards the important work you do. During my EPIC Year-End Masterclass this week, I showed how simple these phone calls can be. And I shared call structures, phrases and sample scripts that you can steal. BOTTOM LINE: Phone fundraising is a very, very productive strategy. Donors will say YES to you! And many donors love hearing from a real person – as long as the call is handled correctly. What is YOUR experience with phone fundraising? Leave a comment or question and Simon can respond!